I've been so busy recently that this is my first time on-line in over a week. The sheep took off on the 10th and days blurred into each other, so I found it difficult to work out what day it was. We were all tired, since Dad and I had the extra pleasure of getting up at 1AM every morning. 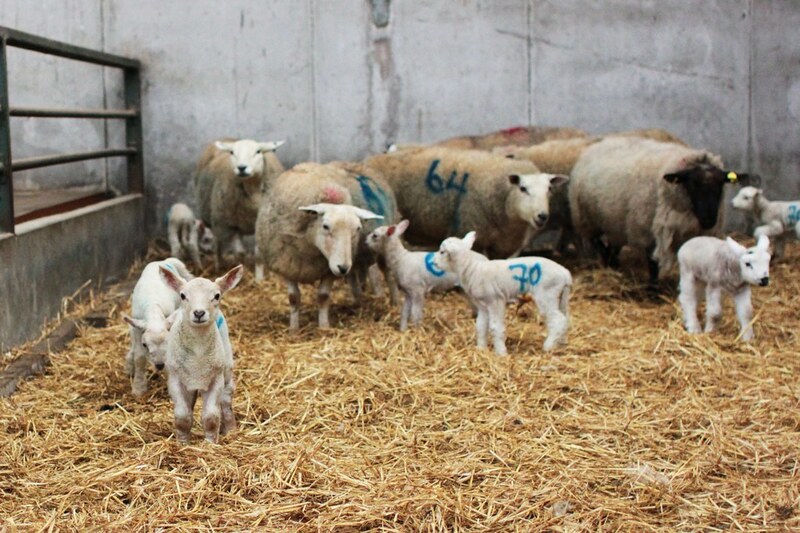 There was a good reason for that - the busiest day saw 38 ewes giving birth to 62 lambs, a new record for the farm. As I said to my Granny, we weren't lambing the ewes, just trying to keep up with them. On the day before it all went pear-shaped, I borrowed a lens from college. It was, if I remember correctly, a 28mm one. Which, to be honest, doesn't mean that much to me either. But the thin about the lens was that it created really, really blurry backgrounds and had the ability to take pictures well in darker conditions. 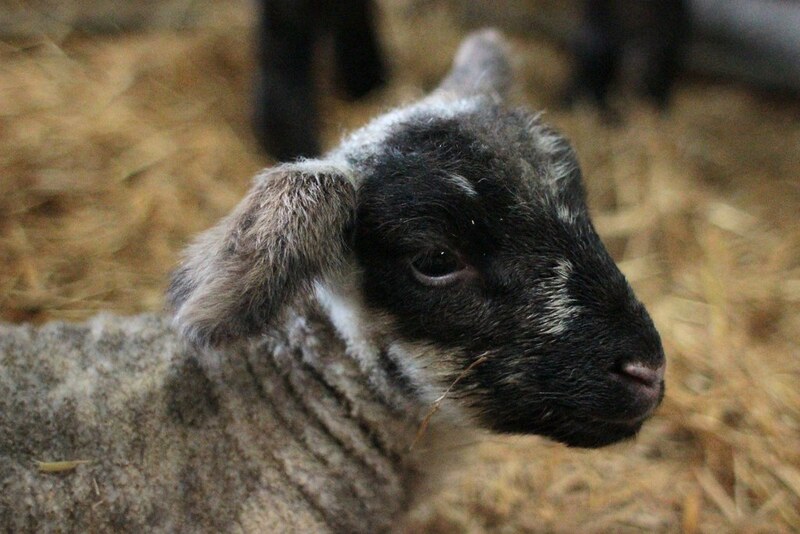 But there was a point in taking lots of lamb pictures. I was due to take pictures in a cafe the next morning and needed to be more familiar with the lens. You can see the photos I took here. And I haven't forgotten Ben's Gotcha Day, I just think there's not point in taking pictures for it two weeks late. Happy-it-was-actually-two-weeks-ago-Gotcha-Day to Ben! Wow! Third shot down should win you awards if you submit it around. Get some sleep, girl. Keep shooting those pics. Waiting to see Teddy getting broken in as a working dog. Oh Ben! How could she have forgotten!!!!! 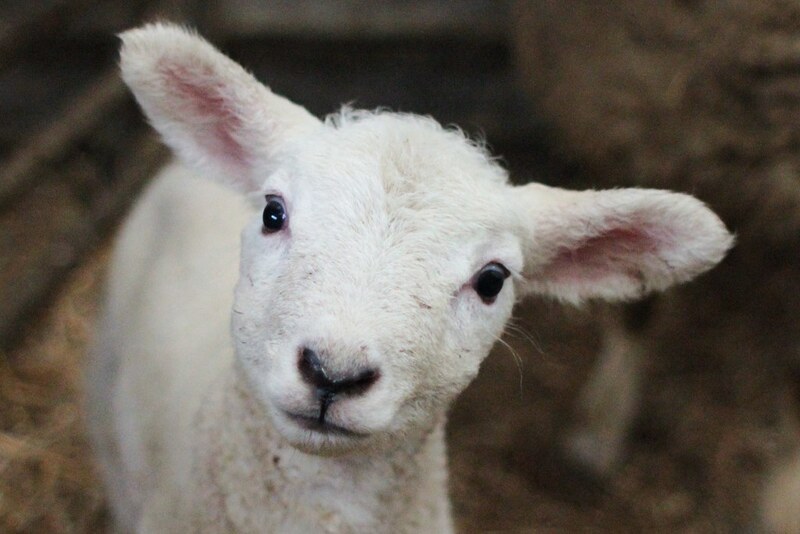 Oh the lambssss are so cute ! You've received the Versatile Blogger Award! :) Check it out on my blog. I love these lamb photos...we had the dearest of couples who have passed on. 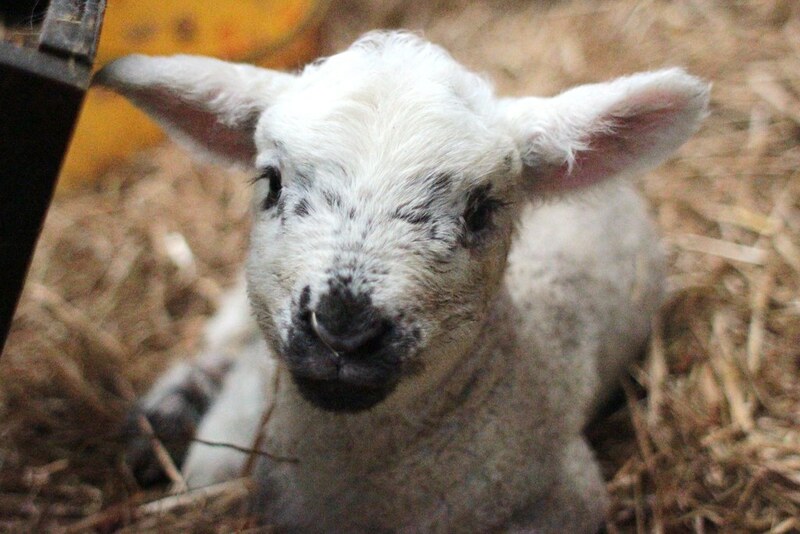 Their last name was lamb and she would always look out for gifts and cards with lambs on them. I wish I could have shared your lamb photos with her.